These dreamy days. The scent of meadowsweet. 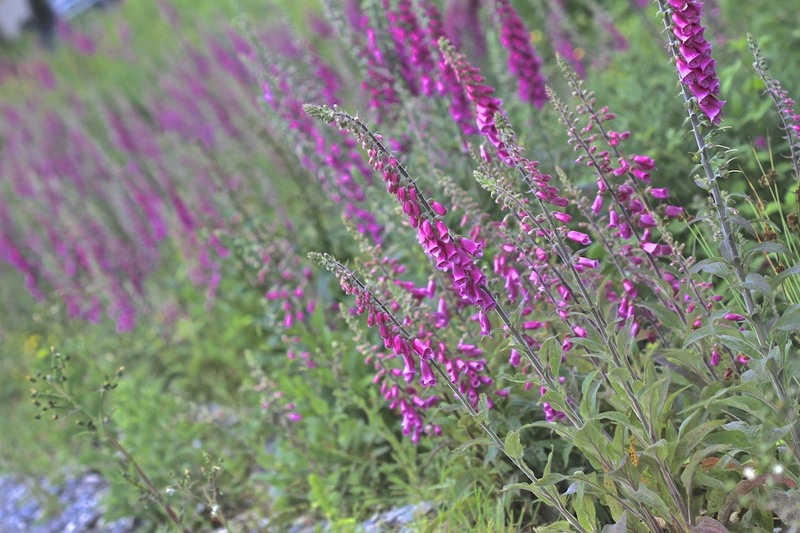 Foxgloves swaying in the summer breeze. Everything a tangle of lush green. I am following a whim to return to this special space. This small window on the larger world. Peace is always only temporary. But that’s where things are at for now. There are daisies, there are blackbirds. There are even bees. Those scarce creatures are thriving here. We have been closer than usual to tragedies, looking on bewildered. We were there, we say…. we walked those streets. Away from the horrors, we hold faces and names of strangers in our minds. Not our children today. Some one else’s children, living through another brutal world war. Wars that we don’t seem to give number to any more?This one surely is World War 3. Distance from social media has been therapeutic. It came back to me that a social media outlet is something to be measured about. Something to value and use well. There are ways to support issues local and global. There are vocal advocates for change, for positive inspiration, reminding us of our connectedness. There is bleak darkness too. Time wasting and chatter about nothing. What they call branding and influencing. It can be so much noise. Thank you so much all of you who wrote and told me how much you love the Tuesday email. While it will still drop into your inbox on a Tuesday I have no idea now how often that will be? Probably once a week but I’m not tying myself to that!! Why? Because, I’m learning to unlearn the habit of duty when it comes to creativity. Let’s just say I’m still experimenting. Back to basics and dreamy summer days. 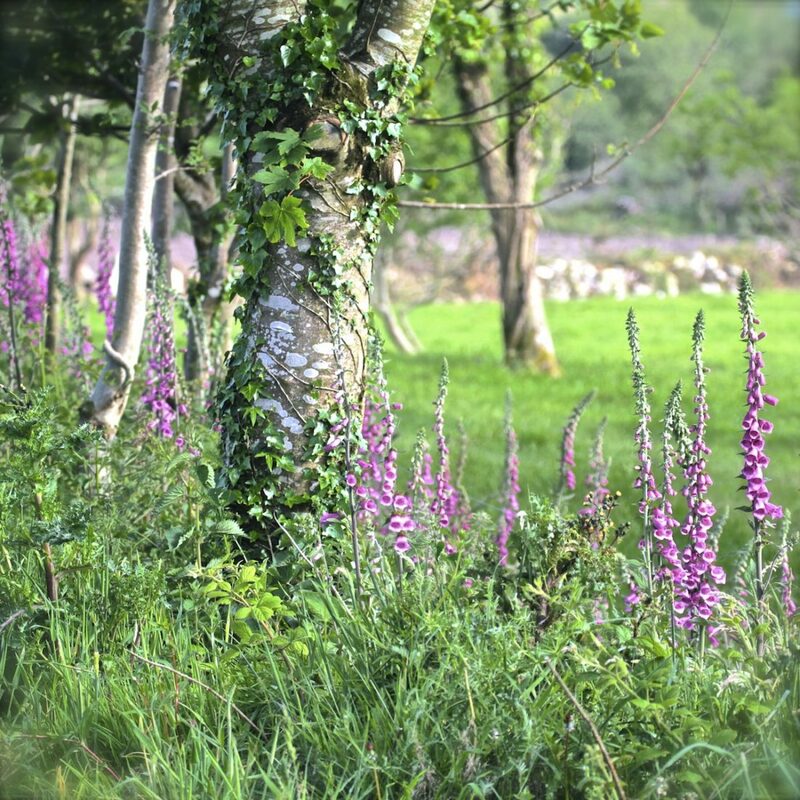 For the briefest of time while it lasts there is bliss in being here amongst the summer foxgloves. Some of us got lucky. Sleeping safely in our beds at night. Counting our simple blessings……. I will go on adventuring, changing, opening my mind and my eyes, refusing to be stamped and stereotyped. Thanks Andrew. Social Mejaa for sure. Where would we be without it? Rural Ireland can be isolating and inward looking. I love our opportunity to talk to the world! So good to see you here, Catherine. I love that you are surrounded by the foxgloves these days. Yes, it is wonderful to have the opportunity to talk to the world but I think it is even better when you can do so from a niche like yours. Thanks Lily, the world of foxgloves is certainly a distraction from other things! This neck of the woods is lush and green right now, so the strategy is to lap it up while we can. Good to see you here too Lily! I have a love hate relationship with social media. But I’m totally with you…I love the opportunity to talk to the world. Welcome back – and yes…take it slow!